Get your trigger fingers ready! We have hot new offers for week 3 of the Partner Challenge. 2014 Partner Challenge Starts Now! 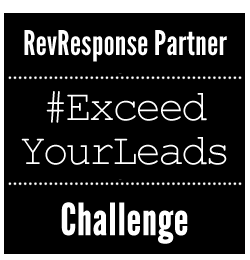 The 2014 RevResponse #ExceedYourLeads Partner Challenge Begins Now! All Partners will be receiving an email from RevResponse detailing their unique goal and prize. The Challenge will run the month of November. Goals have been created for each Partner based upon average monthly earnings this year. The great news: EVERYONE CAN WIN the #ExceedYourLeads Challenge! You tell us what the prizes should be! 'Tis the season for a Partner challenge! 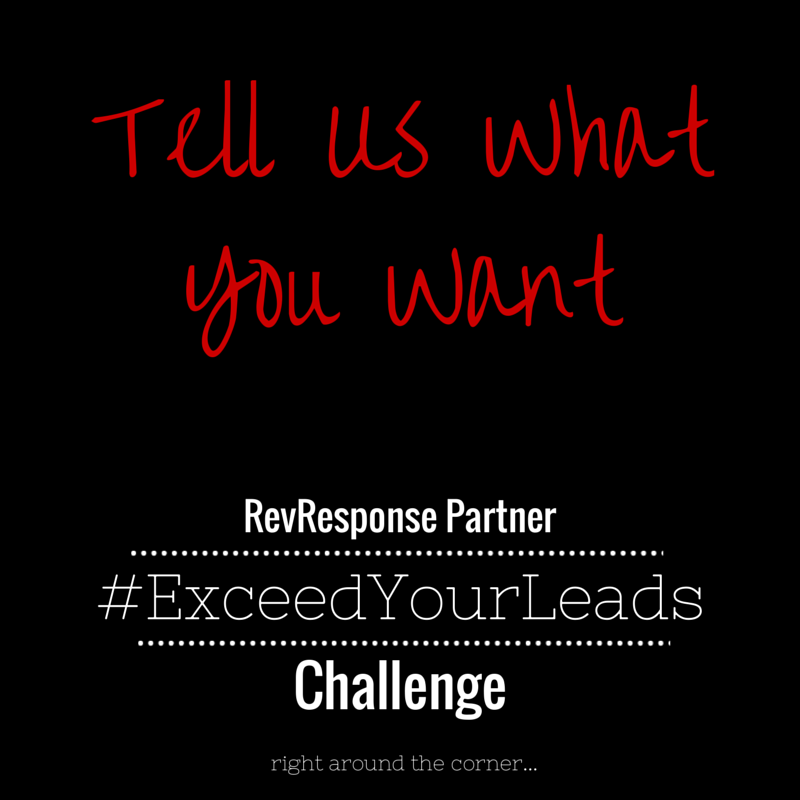 The RevResponse Team is excited to announce our RevResponse #ExceedYourLeads Partner Challenge is right around the corner. 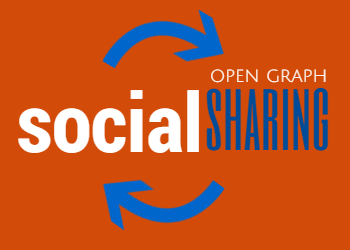 Social Sharing to the Next Level! First of all, if you are not currently using social media to reach your readers, you are missing out! 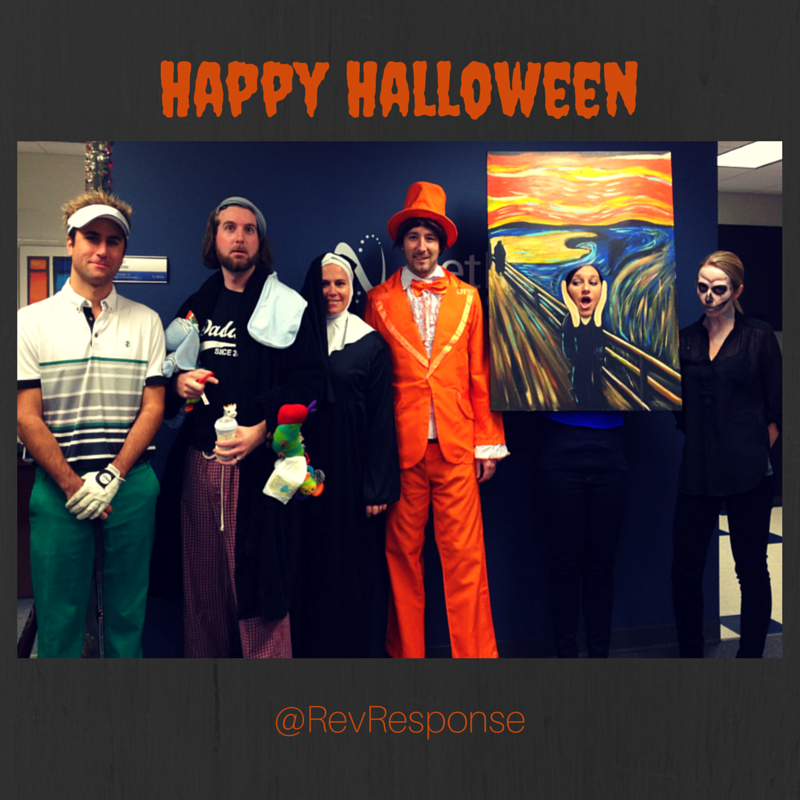 Secondly, RevResponse just took social shares and posts to the next level with the release of Open Graph and Twitter Card tags. 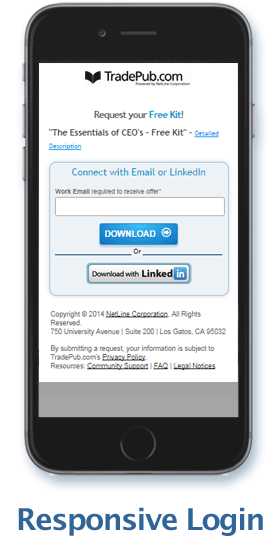 The platform technology has been updated and released across the entire RevResponse Partner Network featuring new mobile-friendly request forms utilizing responsive design. This release is projected to significantly decrease request form abandonment and increase request conversion rates, which correlates to INCREASED REVENUE for You! 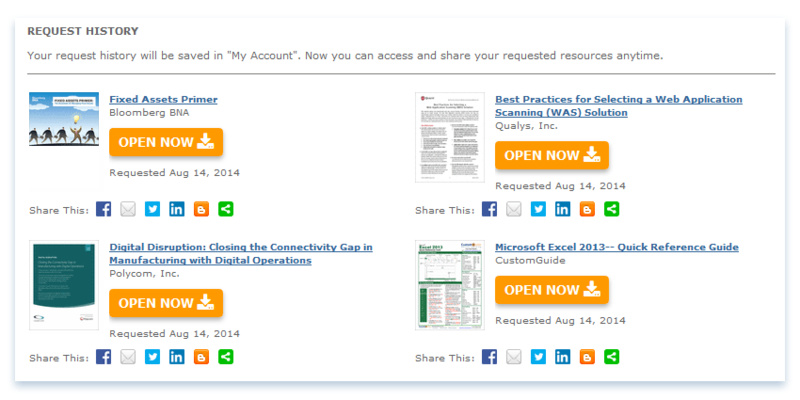 The beauty of being a B2B Publisher is the volume of untapped opportunities. Whether you are a blogger, site owner, Twitter maven or Linkedin guru – across all industries – here are 5 unique tips to start tapping into new revenue streams with RevResponse. NEW Feature Released on Your Co-Branded Site! Do you find yourself requesting valuable resources and reports, then getting pulled away on another project and forget to read or save them? Problem solved! I was reading an article this week about email marketing for bloggers, why everyone should be doing it, and the easiest tools to get started. It was a great article for beginners. However, whether you are a beginner blogger or a seasoned extraordinaire, ALL bloggers should make room for one more feature on their website and in their wallet - monetization.